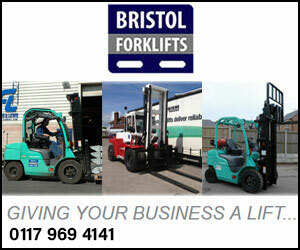 Welcome to BBS Improvements - with years of experience our team can provide excellent value for money services direct. 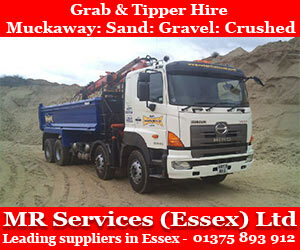 No contractors or expensive sales staff keeping costs low and providing you with with very competitive quotations. 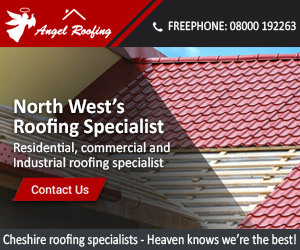 All types of roofing and flat roofs and a complete repair service from one slate to a complete new roof. All types of UPVC fascias, soffits and guttering, our low maintenance products can save you money today and in years to come. General building work, from small home repairs to property refurbishment, residential and commercial landlords welcome from budget options to save you money to luxury. 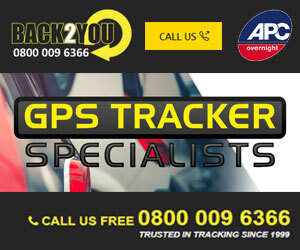 We provide free estimate free site surveys even free advice, if you have a roof problem call us! Leaking roofs cause property damage and damp problems, damp travels throughout walls, ceilings, joists and roof members costing you money. As roof timbers rot and decay this is can be dangerous to you, your home and the public. The cheapest way to solve problems is straight away before matters get worse and more expensive. 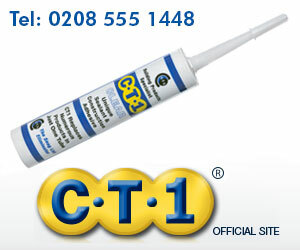 We offer a complete maintenance and repair service to protect you and your property. 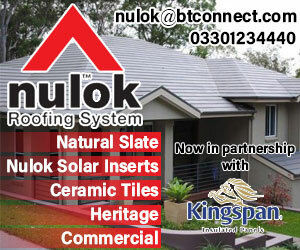 We can install supply and fit all kinds of roofing. 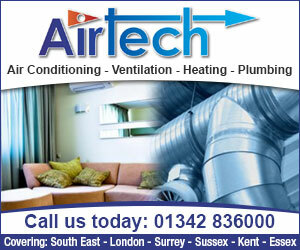 Our professional experienced team means on fuss easy installation. All our work is guaranteed, leaving you with peace of mind. 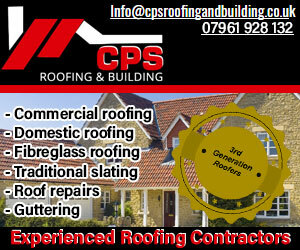 Our maintenance services means we can repair all kinds of roofing, BBS Improvements peace of mind for a job well done. Forget wasting your money time after time, new UPVC save you money today, tomorrow and for years to come. We provide first class services and guaranteed, join hundreds of happy customers and start saving now. Interior and exterior, the key to good quality work is surface preparation to make sure loose services are clean and well prepared, undercoats and topcoats sanding where required can make a difference and make a painting project that can last for years. 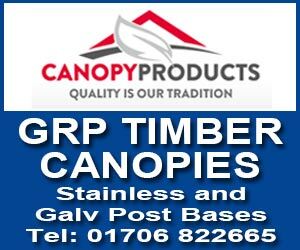 We deal with all major paint companies - special colours to order by request. We make walls to your specifications, our free planning and design services can help your project come true. 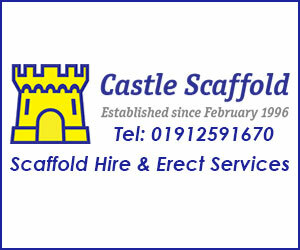 Our services also include full maintenance and repair, pointing and replacing broken bricks, if your garden wall is looking tired even dangerous we can help. From budget installations to luxury or just a makeover.